This morning in Hawaii, Qualcomm made a rather large announcement regarding the future of laptops. The chip company has been talking about its expansion into the PC market since Computex this summer, but today was the first day it announced what these new products will actually be all about — and it looks pretty significant. 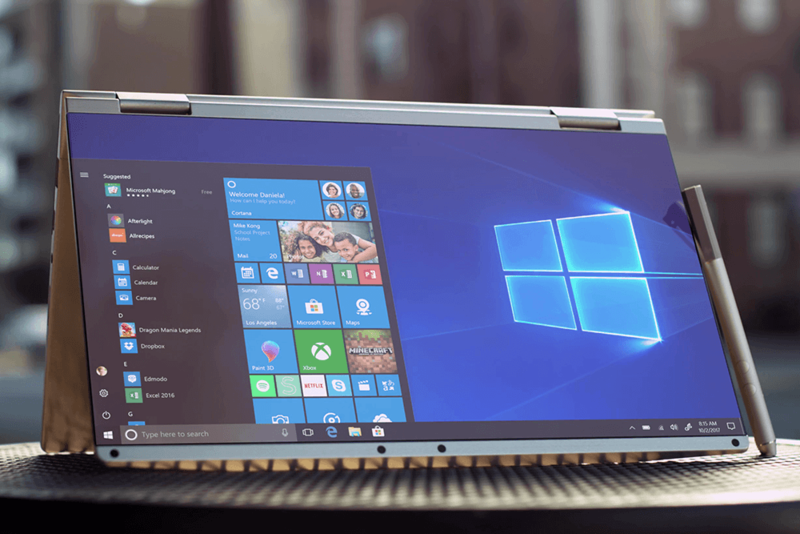 Qualcomm will be using its Snapdragon 835 processor, a chip usually reserved to power smartphones, in a new line of Windows 2-in-1s. 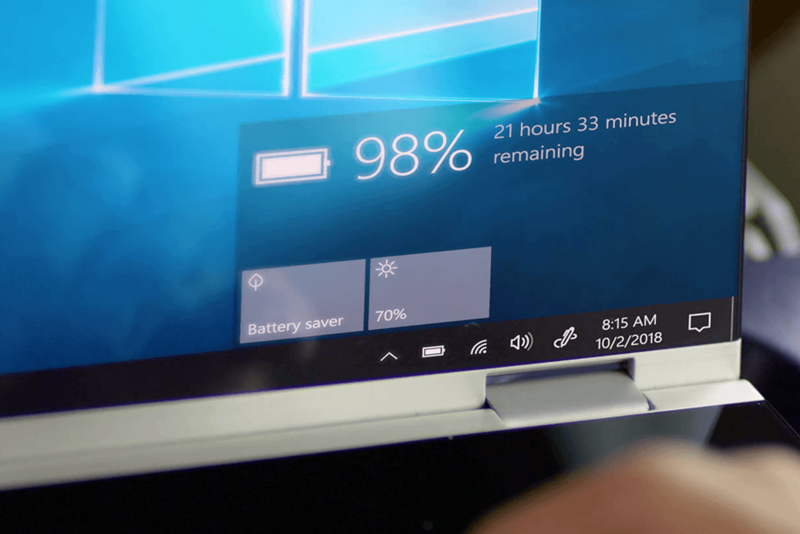 They’re referred to as “Always Connected PCs” or “mobile PCs,” but the idea remains the same — a computer with LTE connection and amazing battery life. According to Qualcomm, what consumers actually want from their devices is not greater performance, but instead greater connectivity and better battery life. Both devices announced so far, the HP Envy x2 and the Asus NovaGo, will have always-on LTE connectivity and 20+ hour battery life. That’s just the start. Terry Myerson, speaking on stage at Qualcomm’s event, said he was able to go an entire work week without charging his Always Connected PC. That may sound nuts, but great standby time is part of what makes this possible. Both the Asus and HP devices claim standby time of 700 hours or more. Put another way, these new laptops will work like modern smartphones and tablets. The battery will barely discharge when not in use. Smartphone connectivity is also being infused into Always Connected PCs. Before Wi-Fi connectivity came to laptops, usage was fairly limited — and so was the value proposition in comparison to a desktop. Laptops were mostly used by executives who needed to work while travel, and could expect to jump from one Ethernet-connected office to the next. Wi-Fi fundamentally changed the laptop, opening it up to use in coffee shops, hotels, and airplanes. In the same way, these Always Connected PCs might be the element that has always been missing from the 2-in-1 PC. After all, what good is portability when you have to constantly be worried about battery life and Wi-Fi? With LTE, laptops may begin to appear in places where they typically aren’t of much use — parks, bars, buses, and the backseats of cars. Qualcomm even thinks this might lead to a fundamental shift in how everyone connects to the internet. Wi-Fi has become common because its needed to connect most PCs. What happens, then, if most PCs can connect to mobile data? Wi-Fi might suddenly become less necessary, freeing coffee shop owners to stop worrying about how to keep their hotspot working. If that future becomes reality, however, it means we’ll all be even more dependent on mobile data carriers. That’s the missing piece in this news. While a representative from Sprint gave a short presentation at the keynote, we weren’t clued in about what kinds of deals carriers would be making for this new line of devices. It’s easy to imagine the use of a PC on LTE tied to a $10 or $20 per month charge on top of the data plan itself, which would price it out of reach for many people. Pricing will really make or break these new products — and determine how significant of an impact they’ll have. Consumers already pay for an expensive LTE connection for their smartphones that can be tethered to a laptop without too much trouble. A lot of carriers offer deals to add on extra devices such as an tablets or smartwatches, so we’re assuming they’ll be doing something similar in this case, though we’re not sure carriers will be excited to treat PCs the same way as something like a smartwatch. A representative from Qualcomm mentioned to us that “the carrier deals are so juicy that we expect most folks will want to sign up.” In a future where 5G and unlimited data plans are the norm, this could all be solved. Qualcomm seems optimistic about that scenario, but it has reason to believe. A lot of the questions will be answered at CES next year where more manufacturers are expected to show off their PCs and more details will be announced. This could end up being another failed reboot of the 2012 ARM-based Surface all over again. But if Qualcomm has convinced carriers to jump onboard in the way they claim, this will be the biggest leap forward for the PC in over a decade.